aguar Land Rover is inspiring young engineering talent at an early age with the Jaguar Primary School Challenge. Following various regional finals across the nation, the best young minds will compete in the Jaguar Primary School Challenge UK National Finals. In the challenge, teams of young children design, make, test and race a miniature race car. Students use computer techniques and foundation engineering skills to create a car which is fired along a 20 metre track by a compressed air canister. 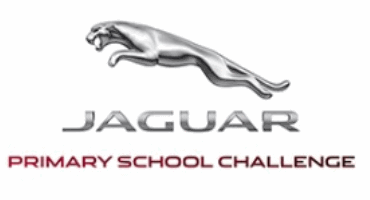 35 teams from across the UK will compete in the Jaguar Primary Schools Challenge National Finals at the British Motor Museum, Gaydon, Warwickshire on Wednesday 20thJune. Students are judged on all the elements of their work including a written portfolio, a project presentation and explain their engineering designs to a panel of experts from Jaguar Land Rover, in addition to the all-important track racing. Understanding how design and engineering influence speed is just as important as the stopwatch in this race to the chequered flag.